Welcome back to Brain Candy! 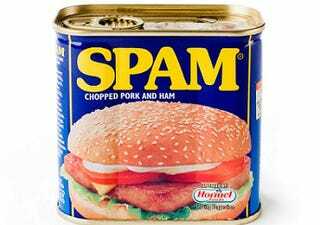 At our family reunion, we used to put a can of spam in the gift exchange every year. For ten years, we passed around the same can. Then one year someone ate it. Why did they do that?